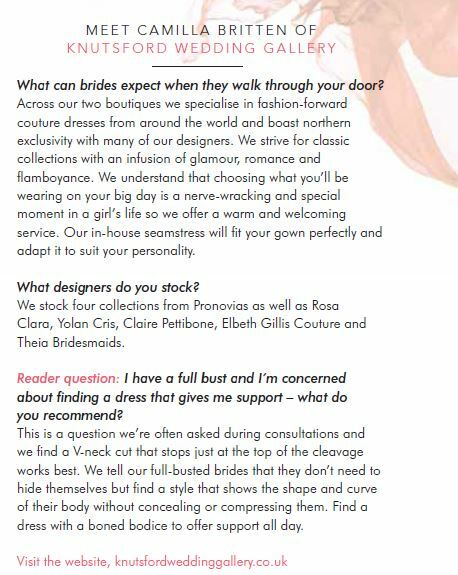 Here at Knutsford Wedding Gallery we like to bring our brides the newest haute couture, fashion forward designs. 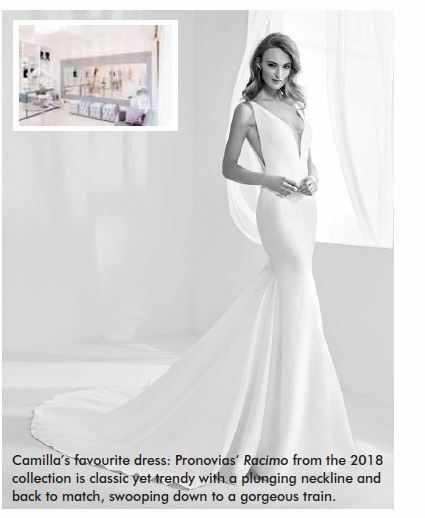 We went went to New York Bridal Week on the 22nd April this year it was amazing to go somewhere different to view collections never seen before from worldwide designers. It was great to see the latest trends and proved brilliant research for the trends and new collections of the future. 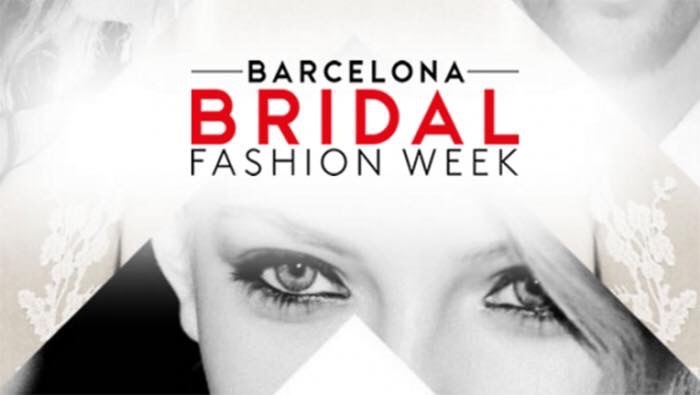 28th- 30th April was our annual buying trip to Barcelona where we went to visit Pronovias, Yolan Cris and Rosa Clara. The weekend is always a wirlwind of fashion shows, dinners and lots of decision making. 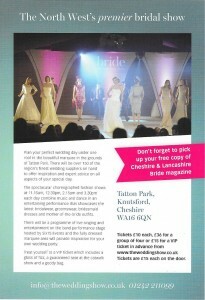 That’s the end of another year at Tatton Bridal Show, see below our images from our stand and catwalk. It is about that time of year again, when we all gather in a big marquee in February to put together the best Wedding Show in the North West, where the best in the business showcase their talents. North West Bride & Tatton Park Wedding Show 2017 will take place on the 4th-5th February at Tatton Park, Knutsford. For tickets visit the contact us page. For the 1st & 2nd of July Only! 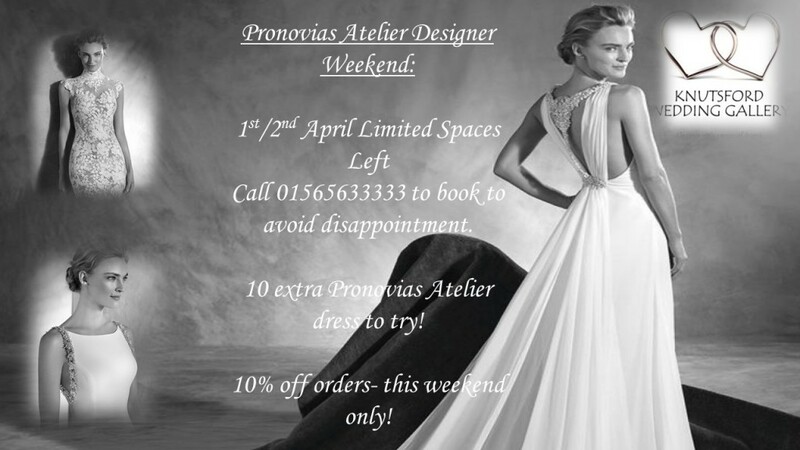 Enjoy a collection of 15 Atelier dresses with a 10% discount on order. Also meet the designer and creator of Eleventh Heaven who will exhibit some exclusive piece specially for this event! Jewellery also available to buy at the event! No appointment needed for Accessories. 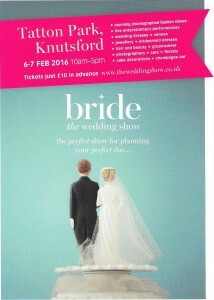 Call 01565 633333 or email info@knutsfordweddinggallery.co.uk to book now. Last weekend we had a fantastic time exhibiting at Bride the Wedding Show at Tatton Park. 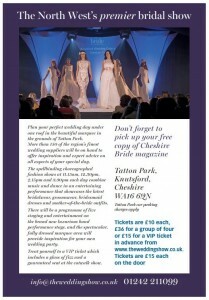 BRIDE THE WEDDING SHOW…Tatton Park, Knutsford: The North’s most prestigious Wedding Show! 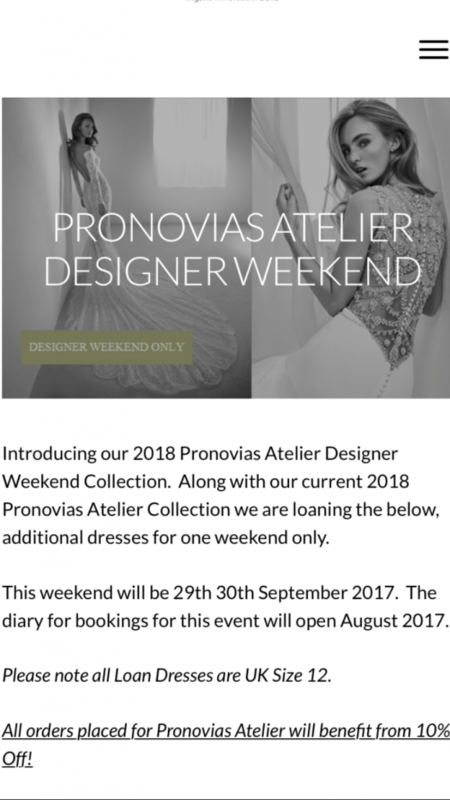 Posted in EventsLeave a Comment on BRIDE THE WEDDING SHOW…Tatton Park, Knutsford: The North’s most prestigious Wedding Show!